We are an independently owned specialist in high-quality, fully traceable fasteners and components that are vital in productivity, safety and life-critical situations. 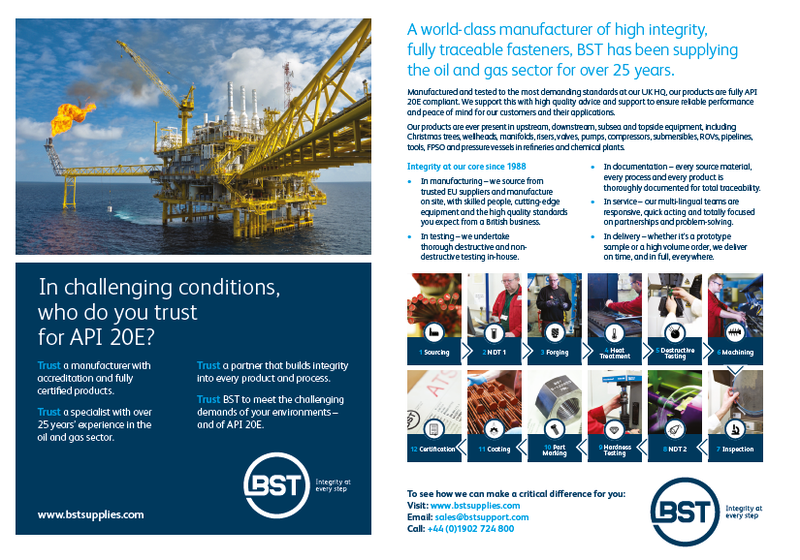 Our products are renowned for reliability in demanding applications, from oil wells to nuclear submarines – which is why everything about BST involves integrity at every step. For over 25 years, BST has fulfilled the fastening needs of businesses worldwide, from the heart of the UK. We manufacture high-integrity, specialist fasteners to exact specifications, with full and true traceability throughout. Our cutting-edge manufacturing processes are matched by rigorous testing and inspection at every stage of the production process. 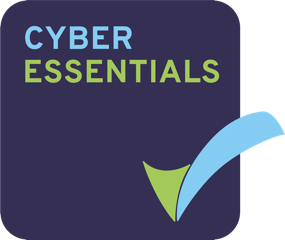 From Defence (Level 1) to Subsea / Offshore / Oil and Gas, our products are critical to “must not fail” applications around the world. We strive to demonstrate, deliver and drive integrity in everything we do. To have the utmost quality in all our products and processes, from production to testing; to work closely and honestly with customers to provide solutions to industry challenges – and to build a strong company capable of handling any requirement, with integrity at every step. For enquiries, orders or additional information about our specialist fasteners and high-integrity components, please contact our head office, or request a free call back using the form below. Copyright © 2007-2014 BST Supplies Limited.